The extensive multi-sensory show dedicated to the life and work of Dutch artist Vincent Van Gogh is in Spain for the first time and on 26 December starts a nine-week run at Madrid’s Círculo de Bellas Artes. 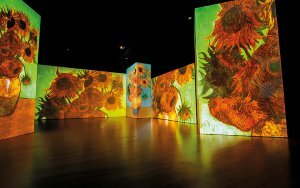 Van Gogh Alive – The Experience is a multimedia exhibition that transports visitors through time and space to immerse them in the world of the artist and allow them to explore his numerous masterpieces in detail. 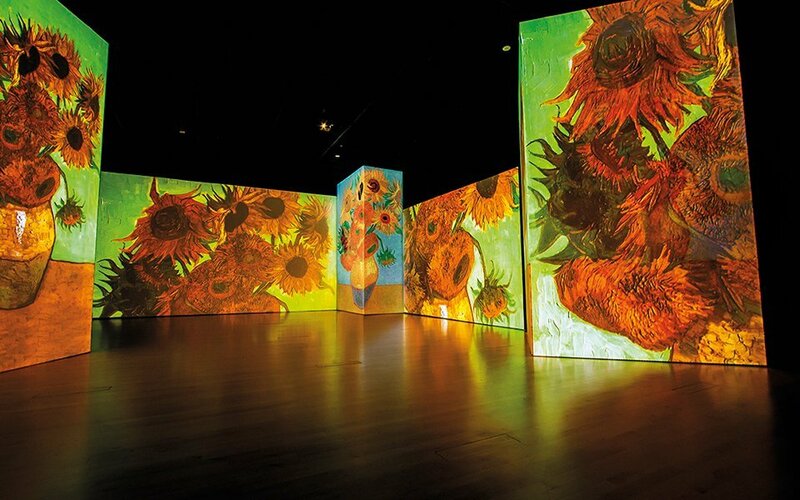 Accompanied by a classic score, over 3,000 images all rendered in Van Gogh’s unique style are shown on large screens as well as walls, columns, ceilings and even the floor, filling the venue with colour and light. Van Gogh Alive — The Experience is created exclusively by Grande Exhibitions (who also hold all the rights for this multimedia experience) and Nomad Art is the exclusive representative of this exhibition in Spain.